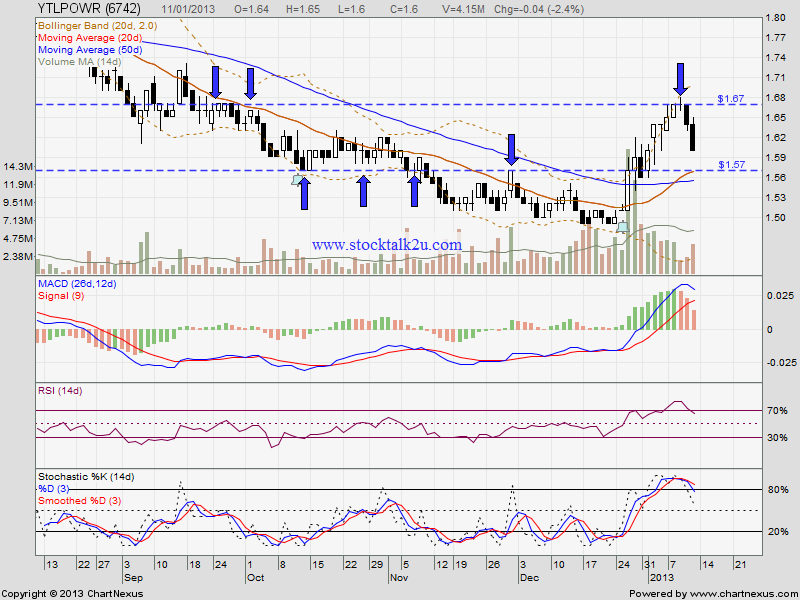 YTLPOWER retrace down from RM1.67 level, which is MA200 level. Will it form a reversal @ MA20 support level? 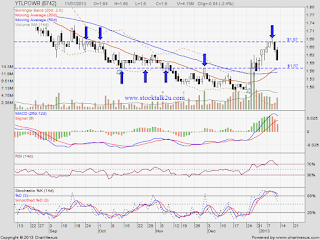 It would be an opprtunity, if able form a reversal @ support level.